The wellbeing and development of our youngest children is key to our future. All children have the right to be loved, nurtured, and protected – but scientific evidence is increasingly clear that if our society pays attention to the needs of very young, we can reduce poverty and inequality, and improve the health and wellbeing of our whole population. The Eastern Cape Early Childhood Development Forum facilitates dialogue and collaboration amongst people and organisations who care about young children. 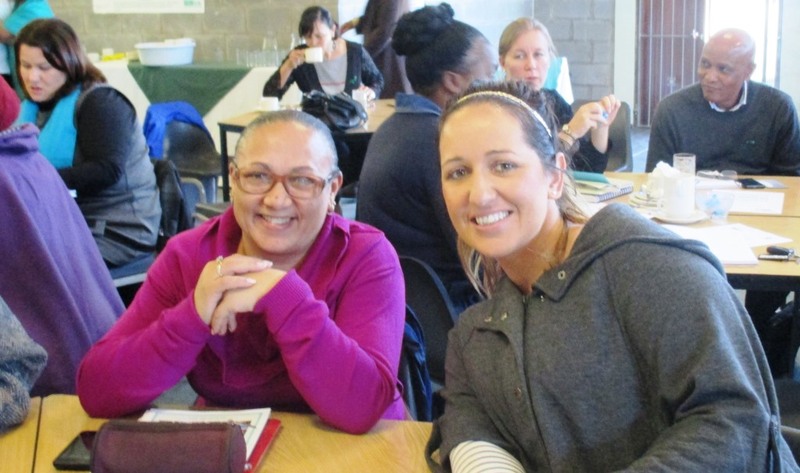 Participants come from across the province, and South Africa, to share information and best practice on a range of topics that affect young children. The Forum is currently hosted by ITEC. For more information, pictures and documents, click on the ECD Forum tab.